Meridian tapping is an effective tool for alleviating the pain and suffering of specific fears. 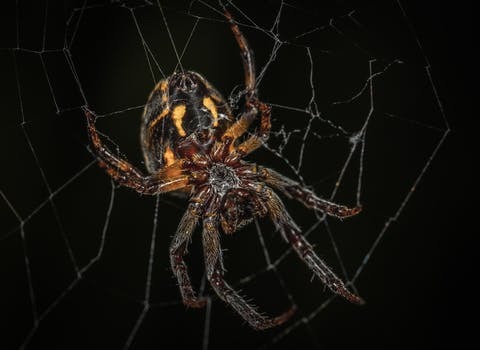 The video demonstrates tapping for fear of spiders but can be customized to address your own specific fears. It’s a really simple technique. To get the best result, either go look at what you are afraid of, or find a picture of it to look at before you begin the tapping.